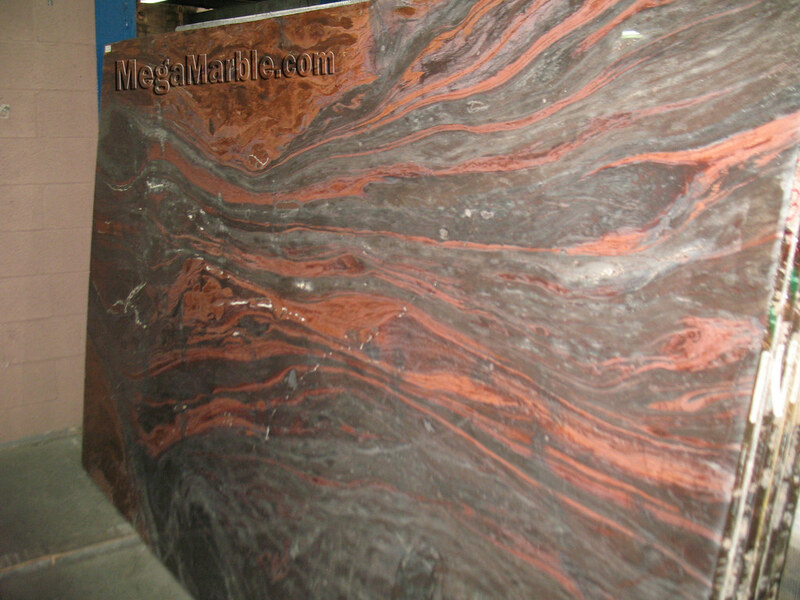 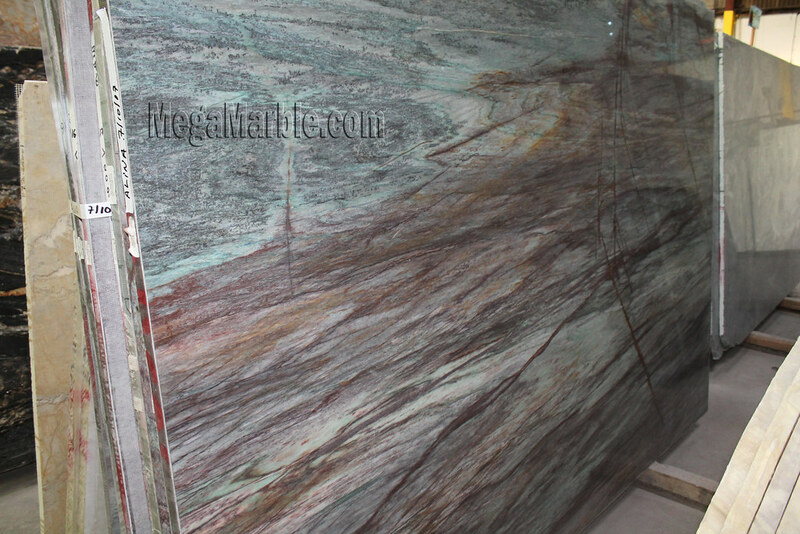 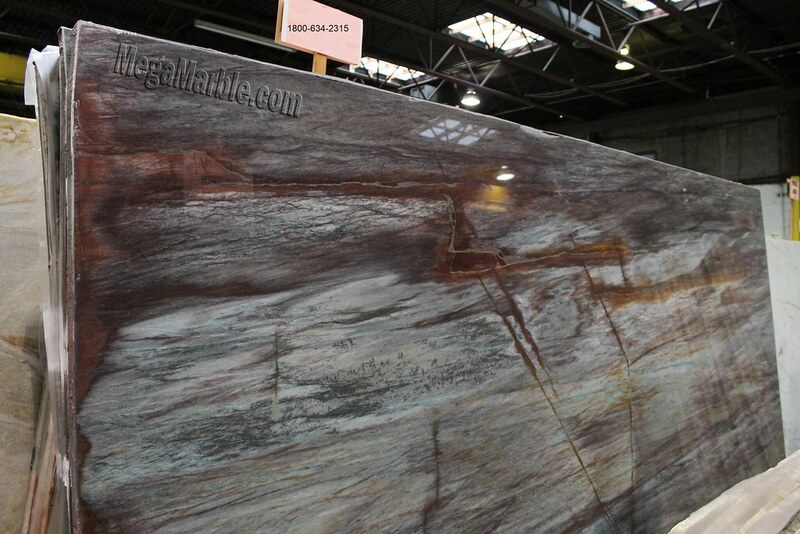 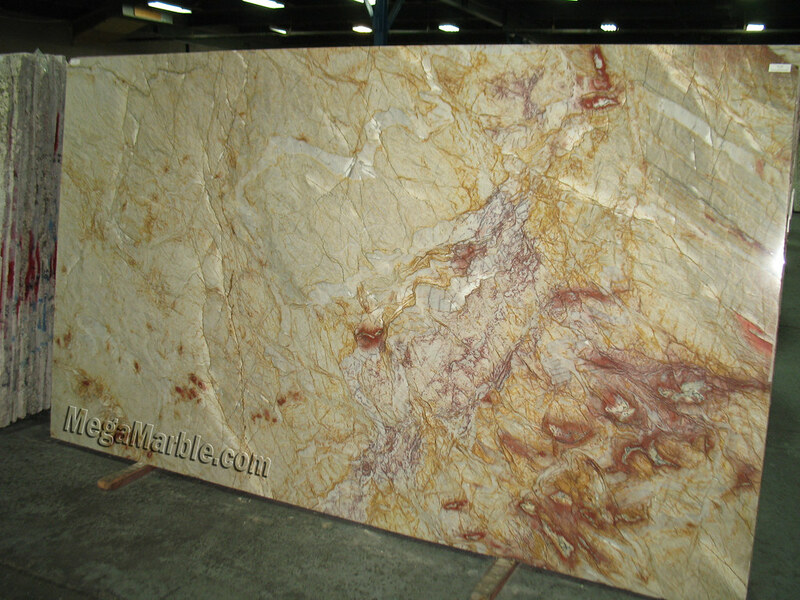 Because of quartzite’s strength and long-lasting structure, it is an ideal choice for countertops. 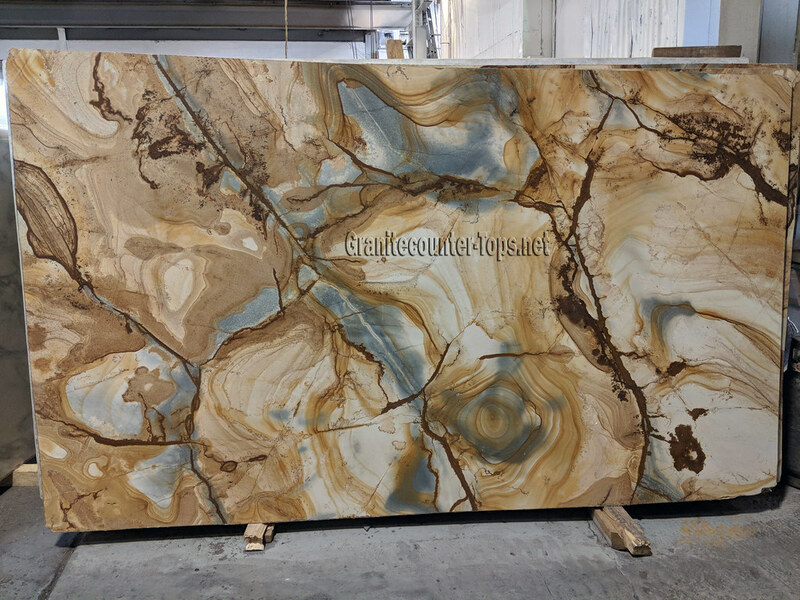 When heat is applied to this natural stone, the smaller pieces of quartz crystallize again and create sparkling patterns. 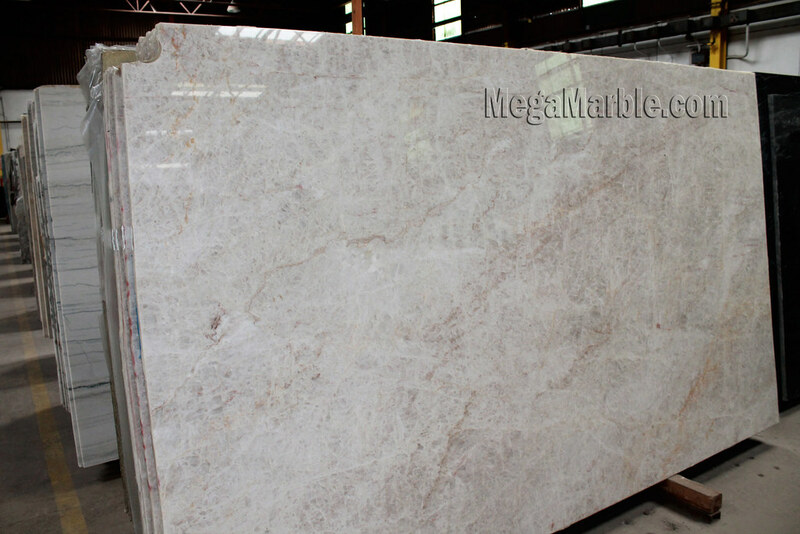 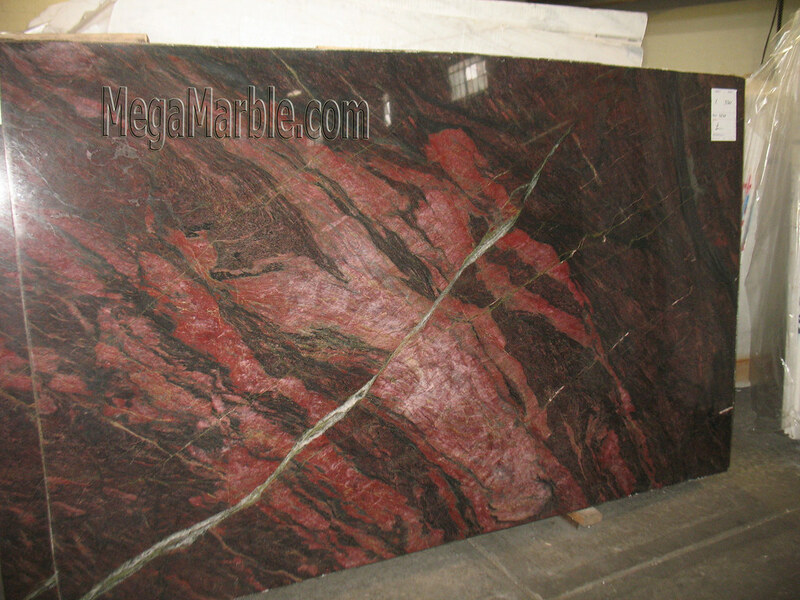 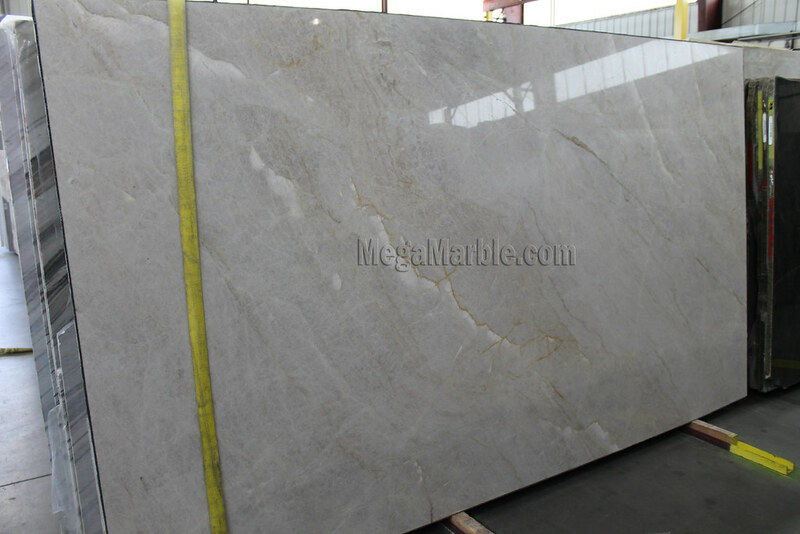 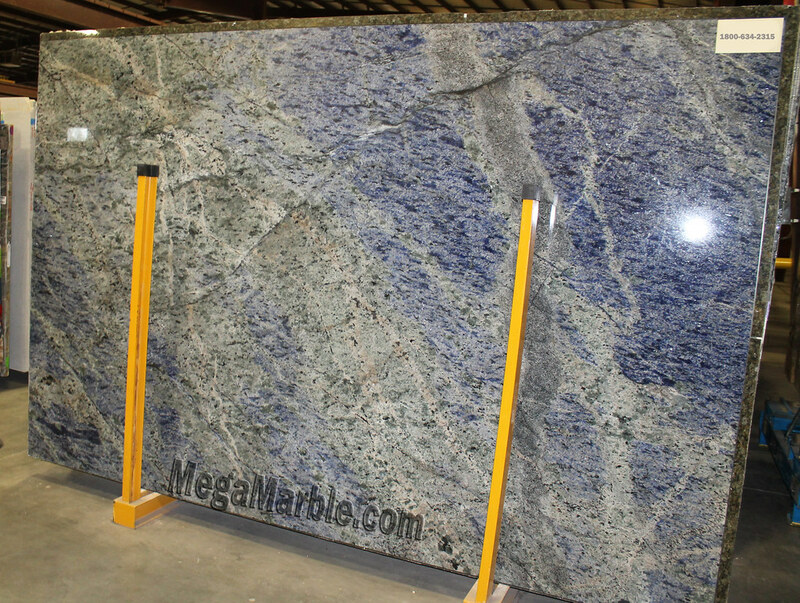 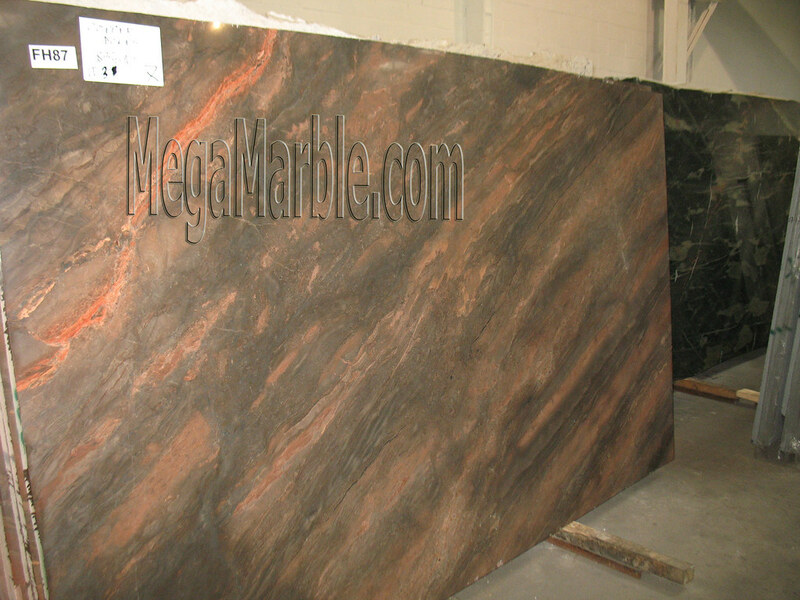 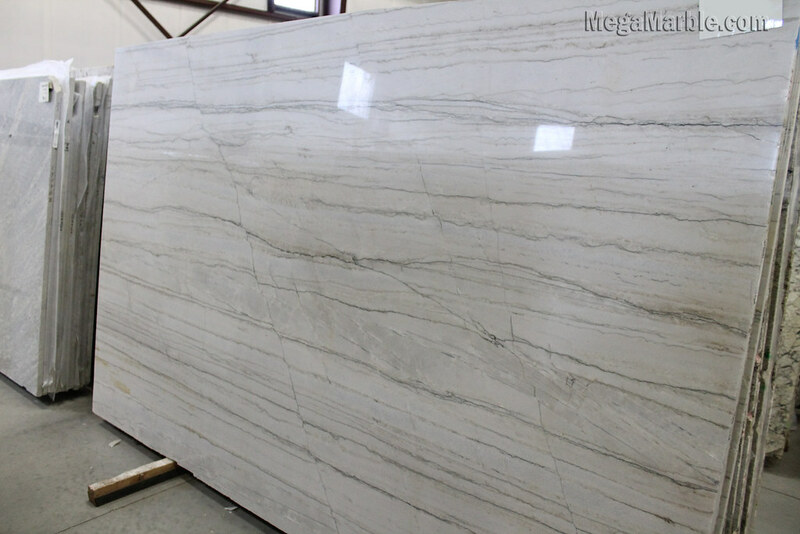 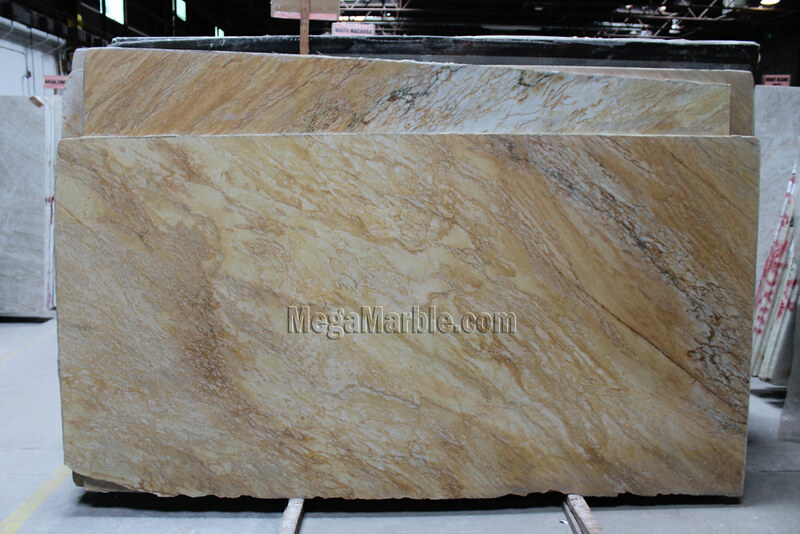 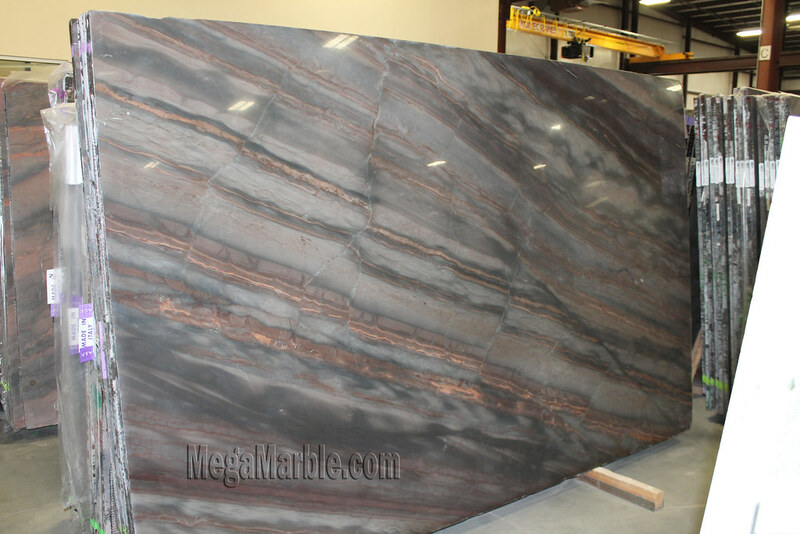 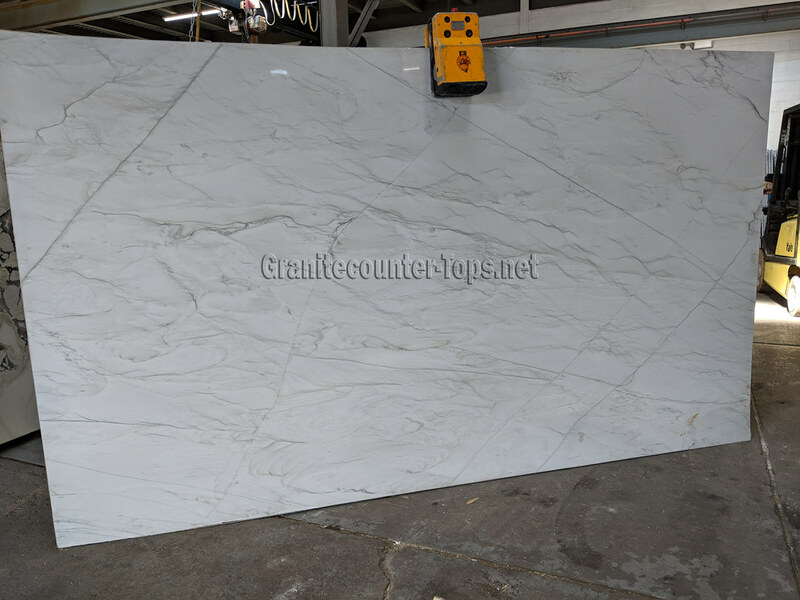 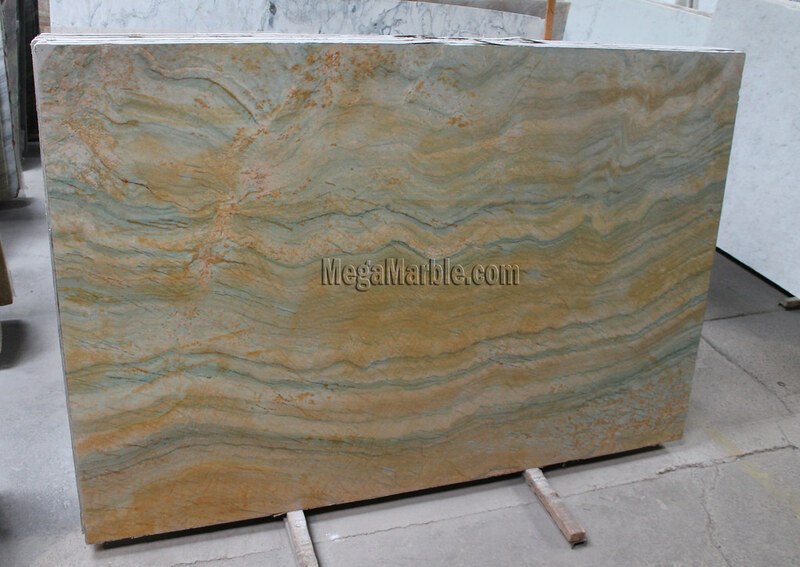 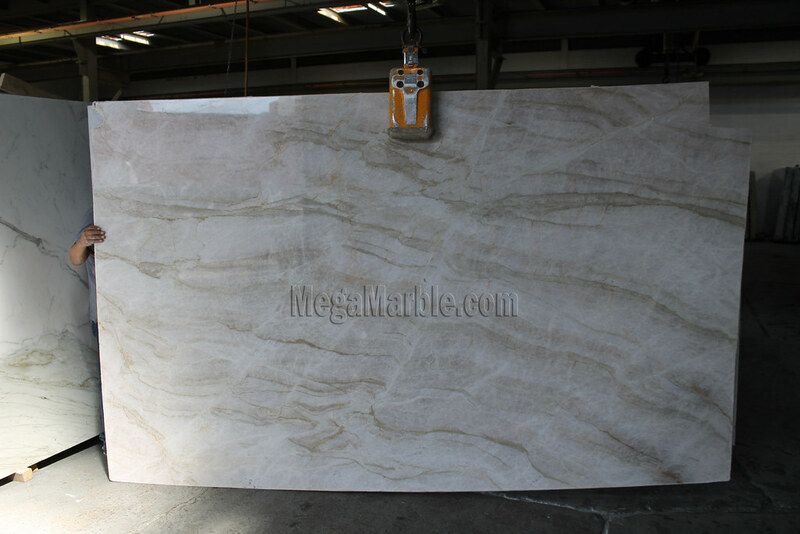 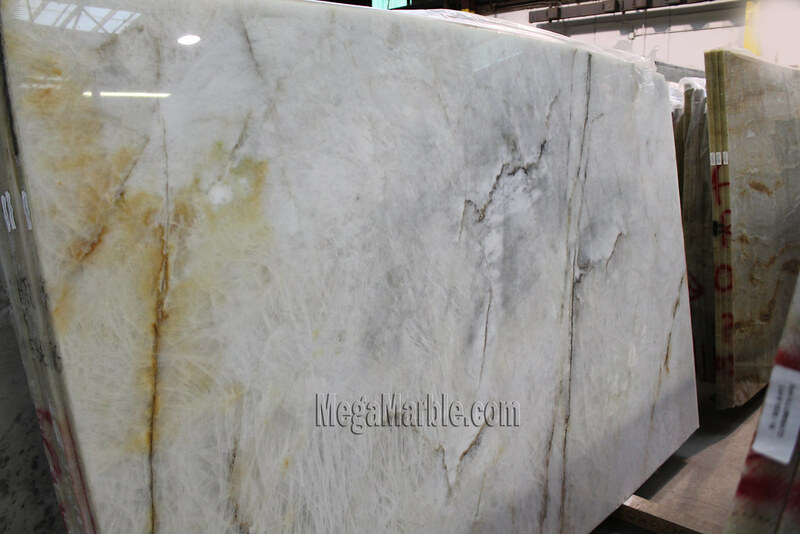 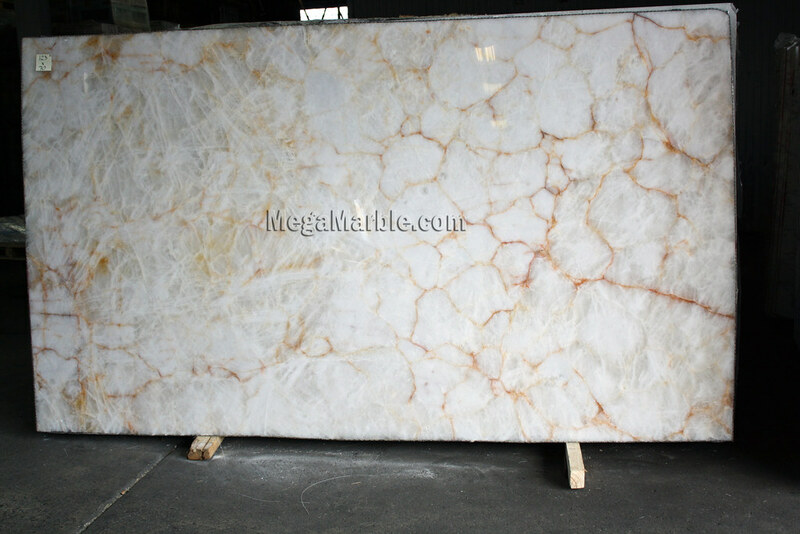 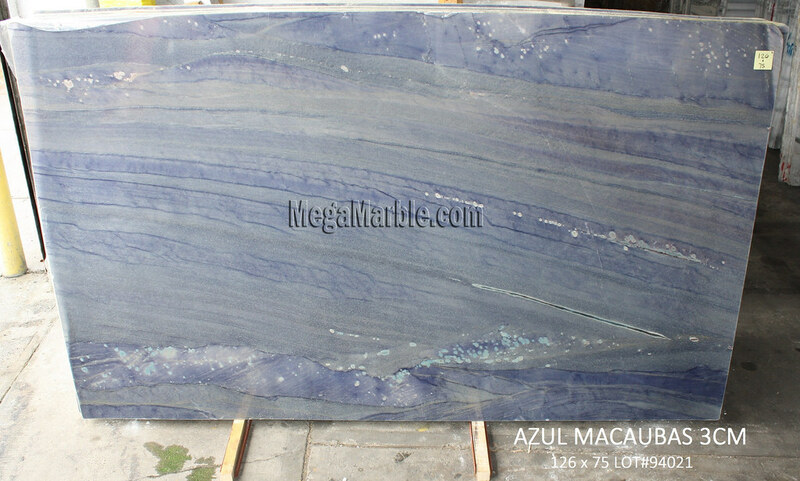 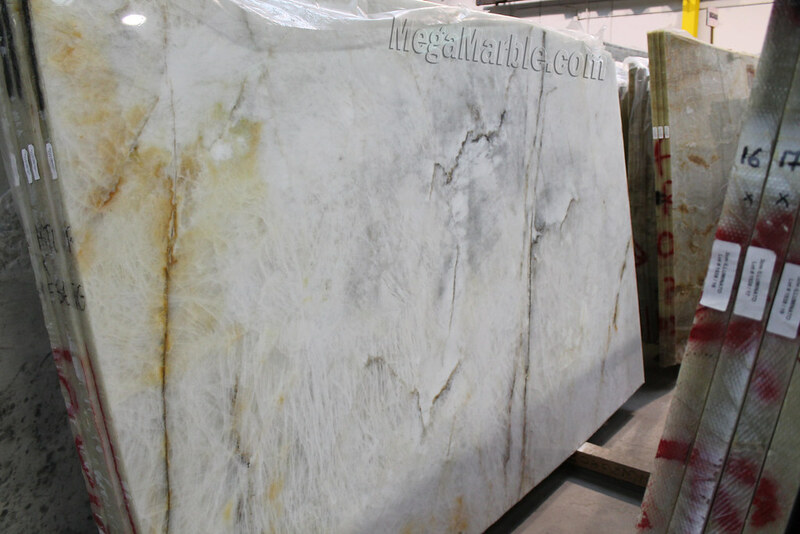 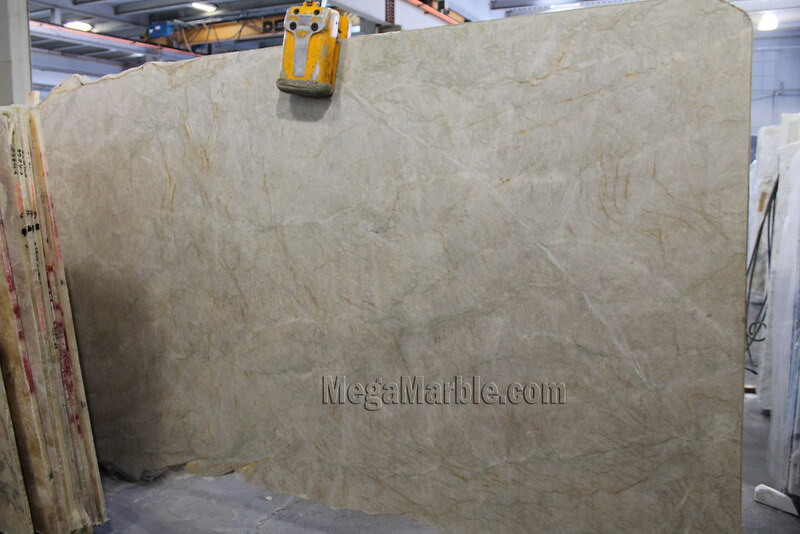 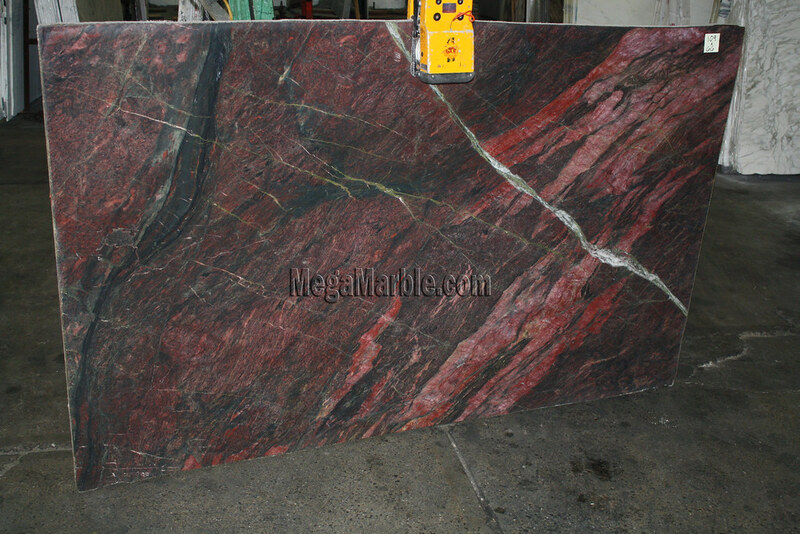 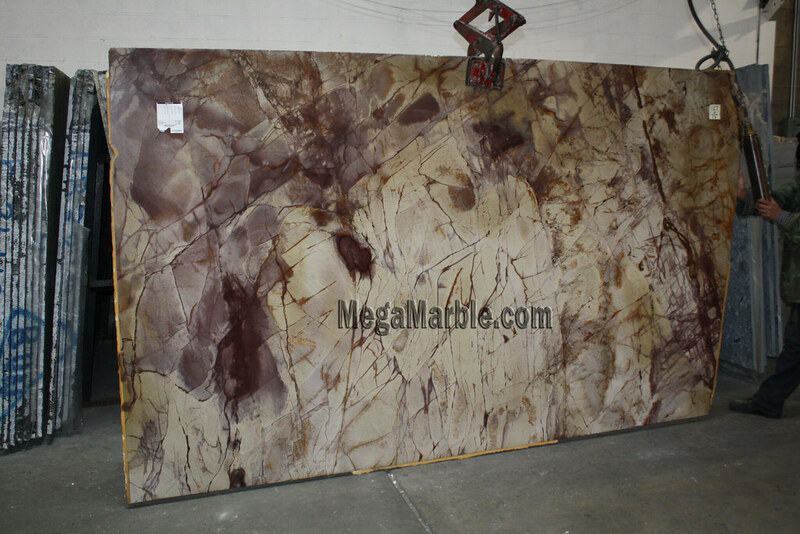 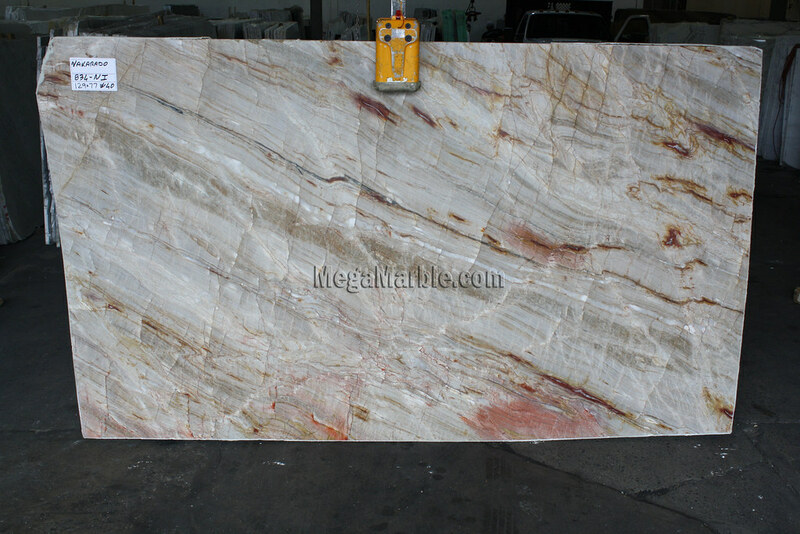 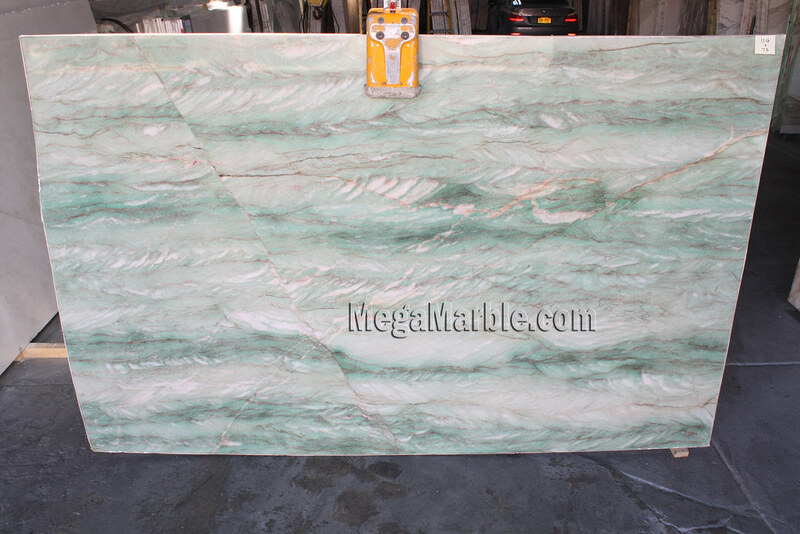 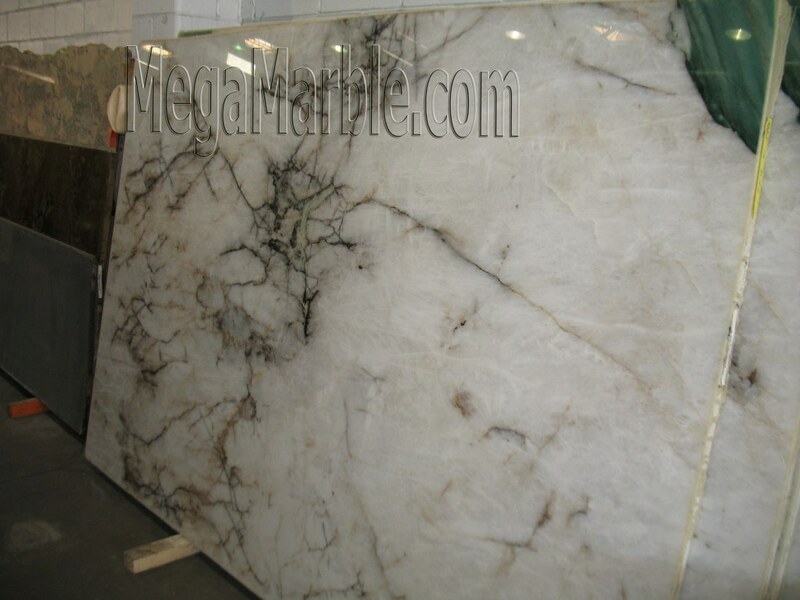 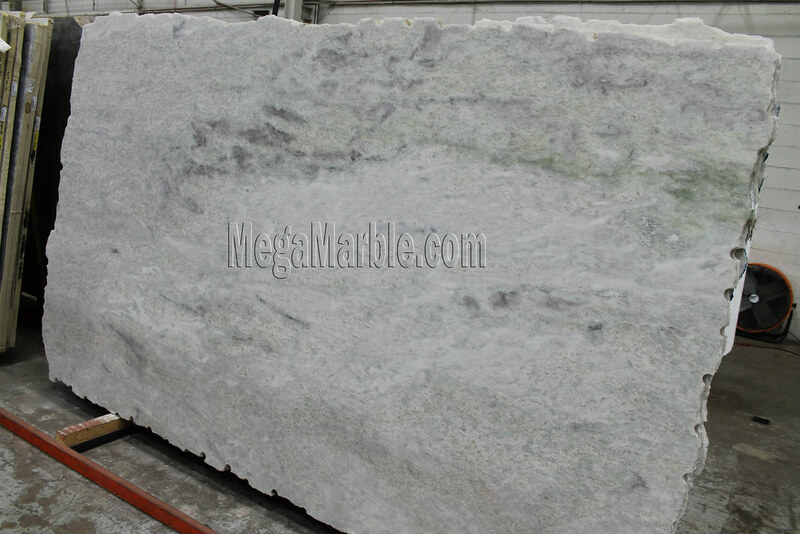 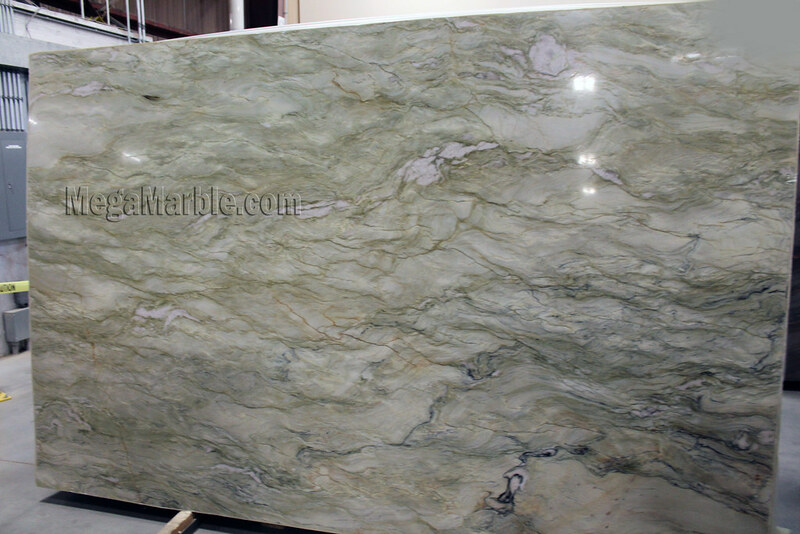 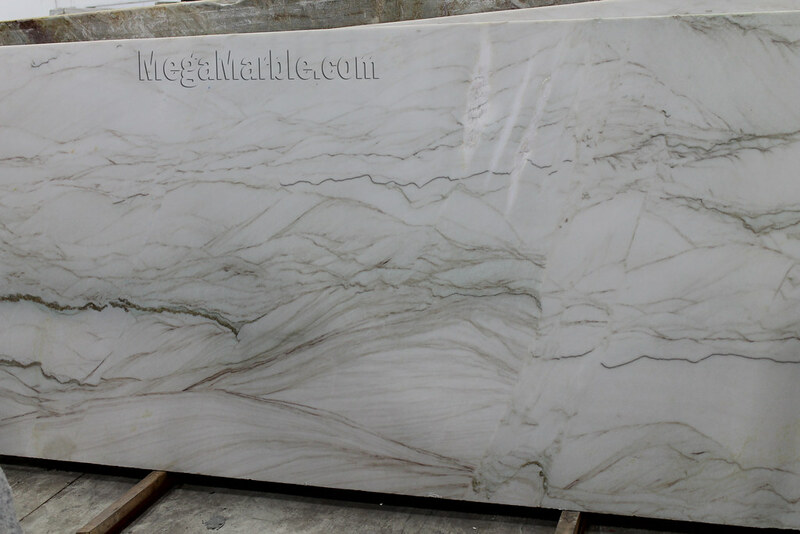 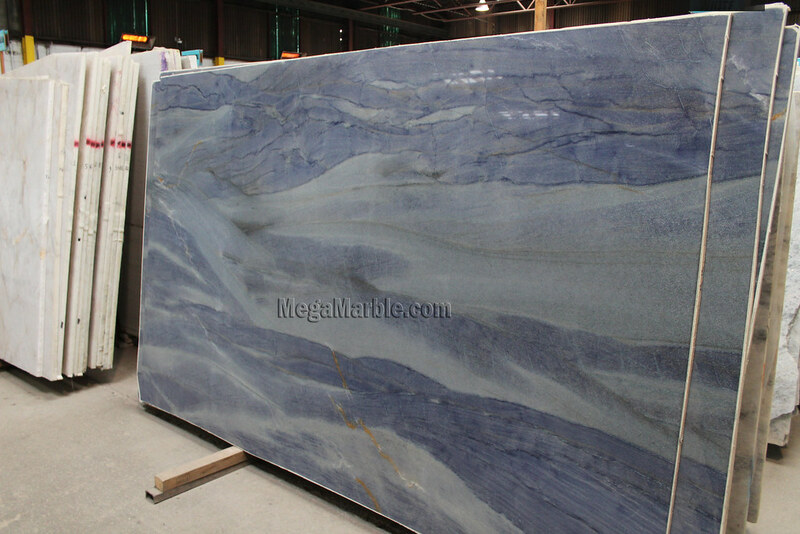 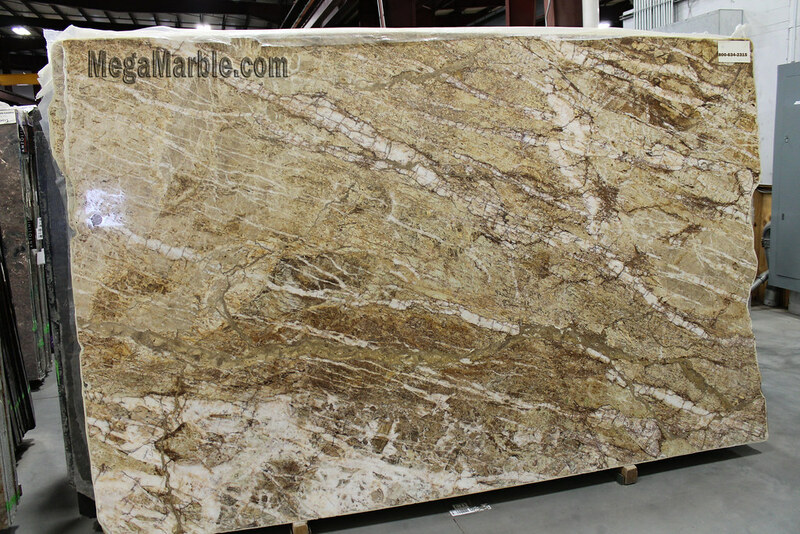 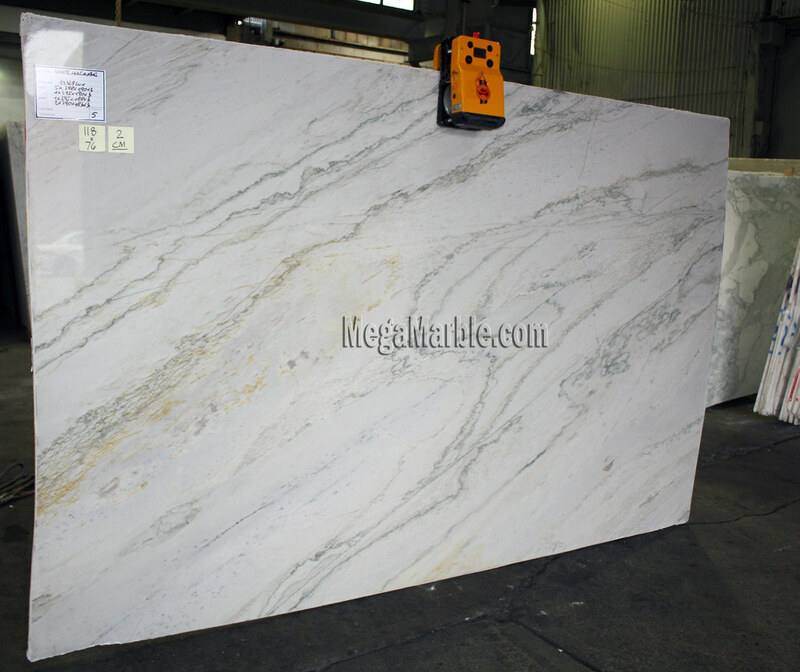 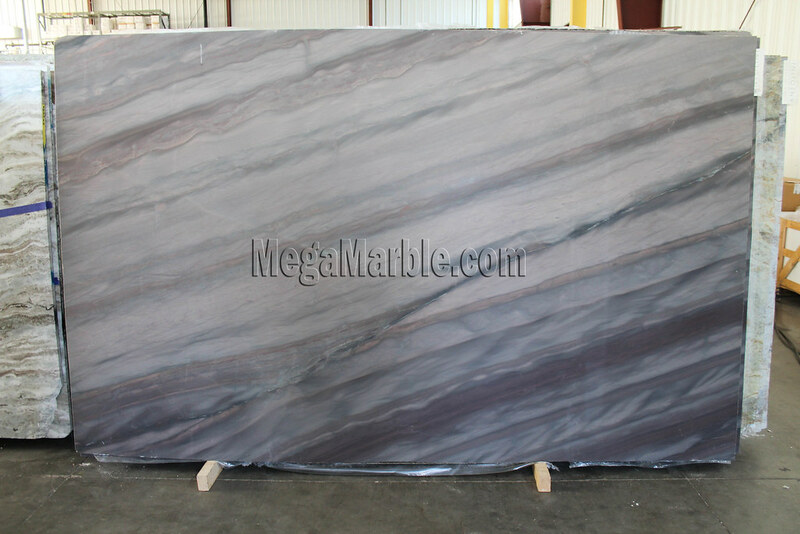 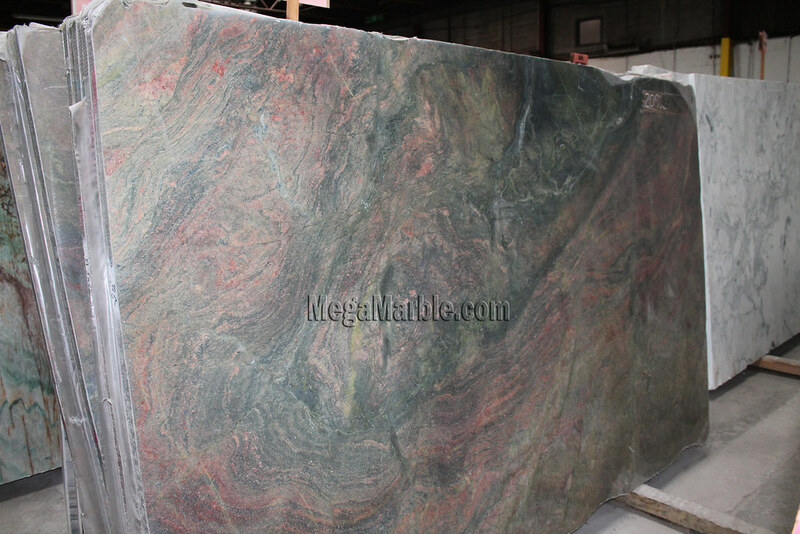 Quartzite slab countertops, however, are prone to etching in certain areas because of its composition and the process of creating it from pressurized sandstone and quartz. 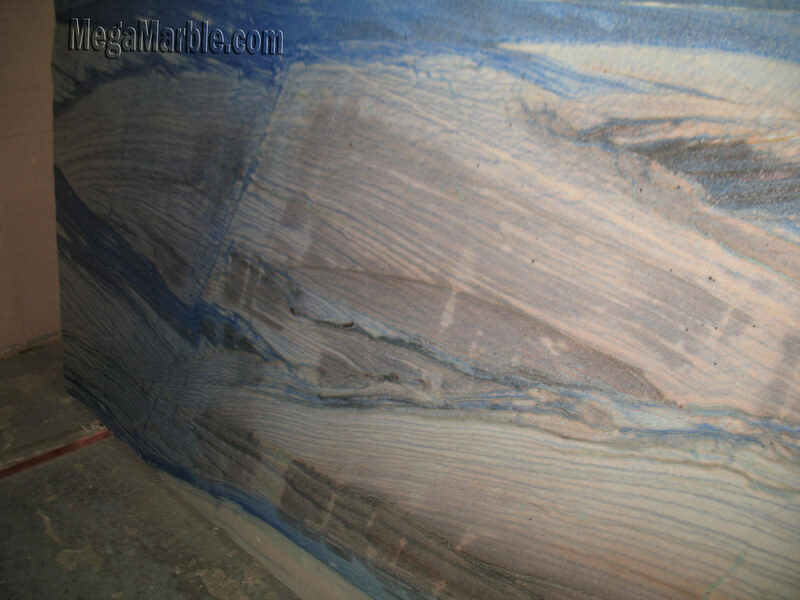 Much of this etching and scratching can be prevented by getting the countertop in a honed finish. 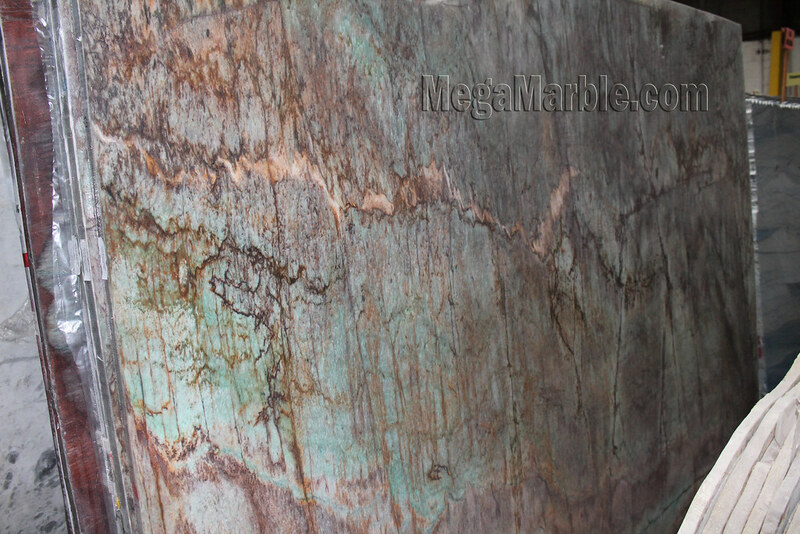 This finish is not glossy and won’t show wear easily. 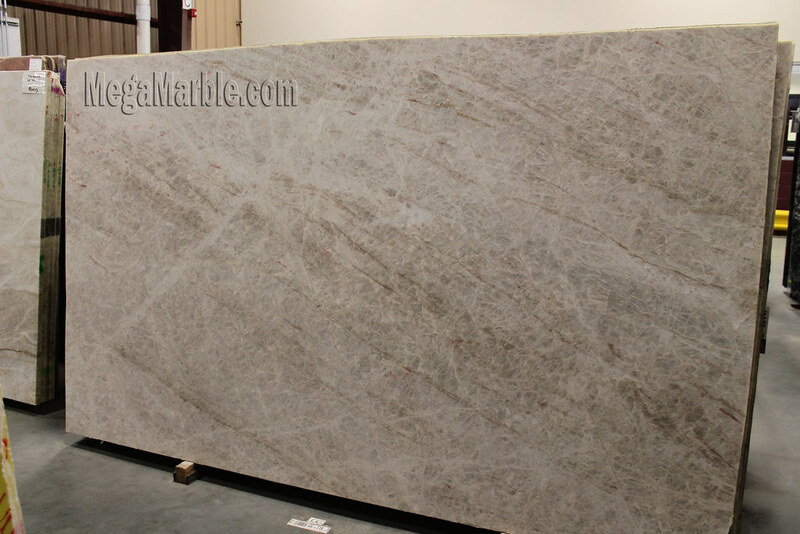 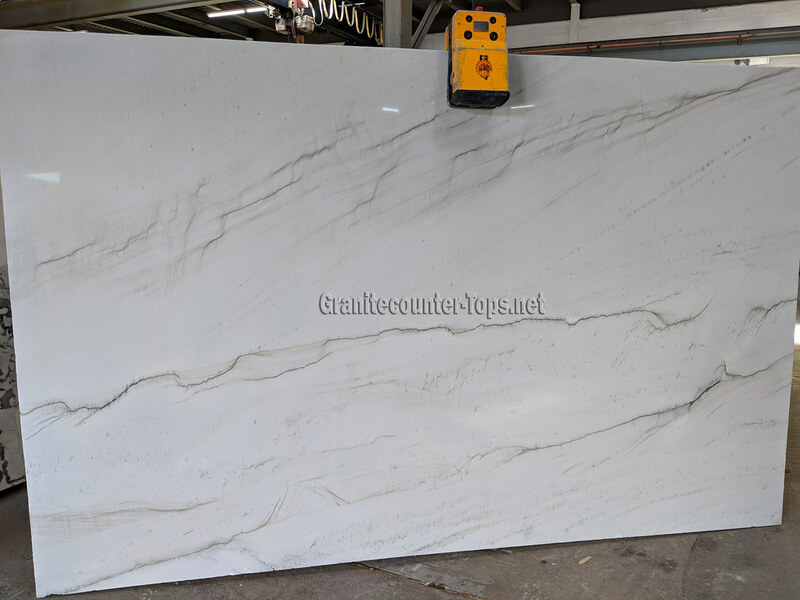 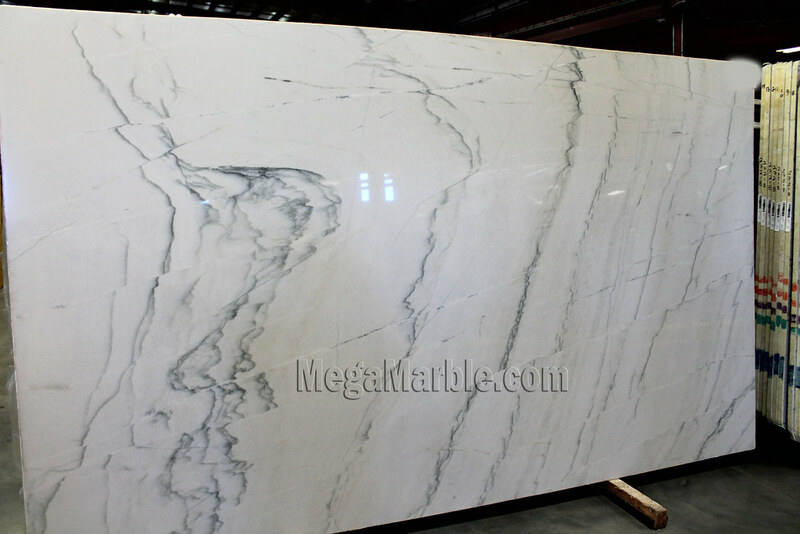 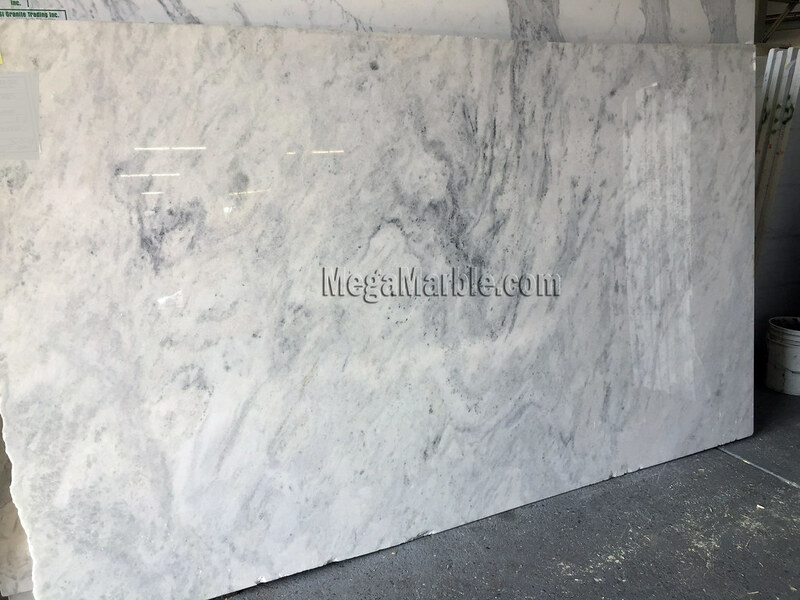 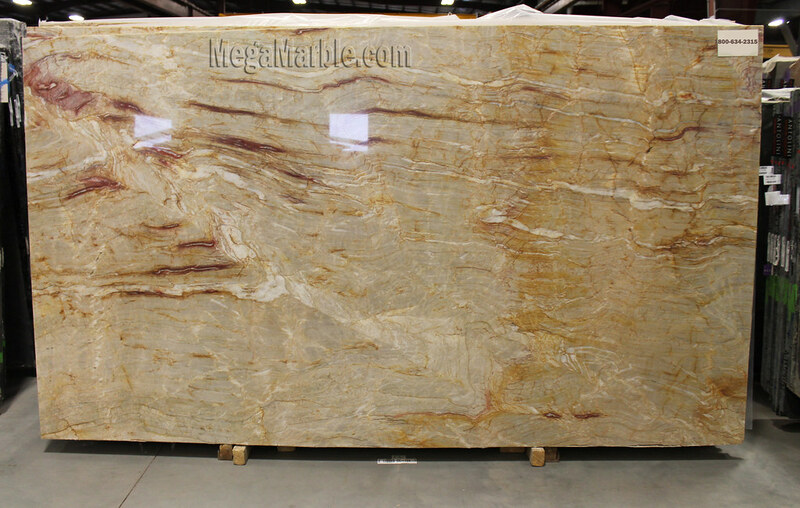 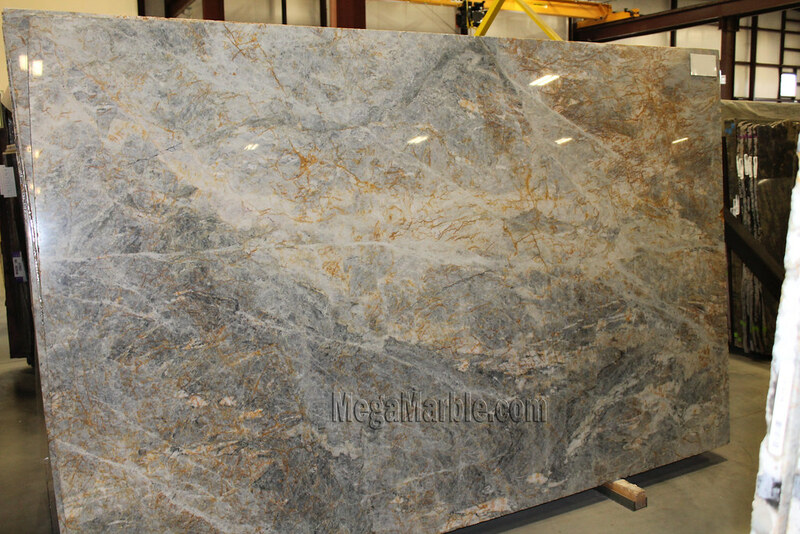 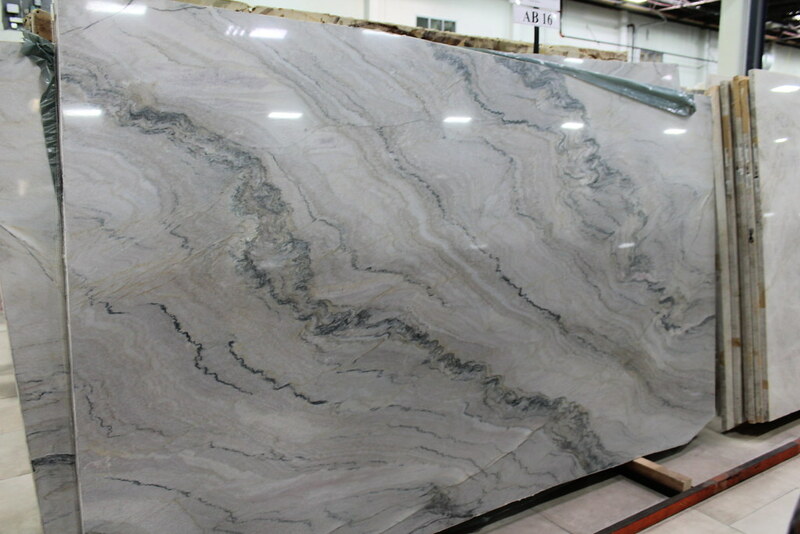 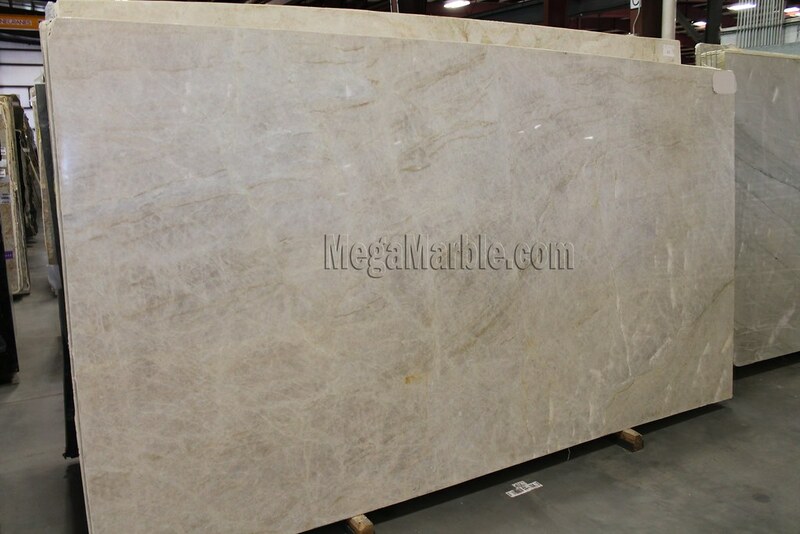 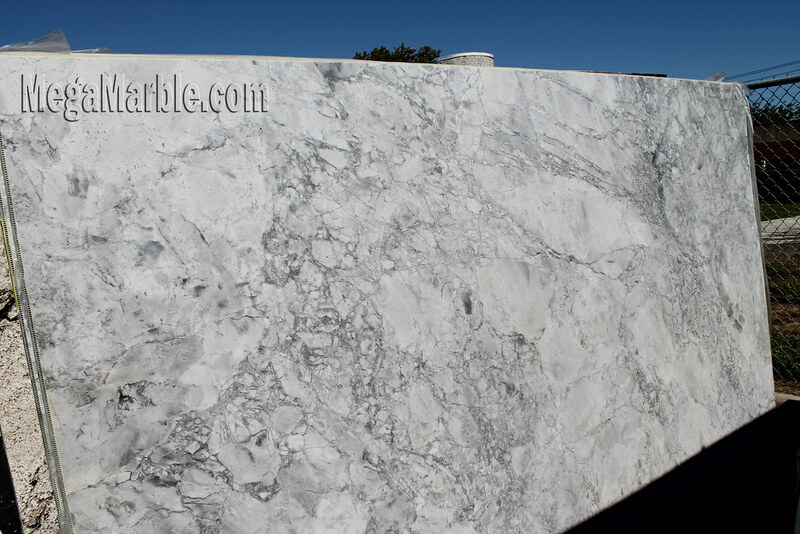 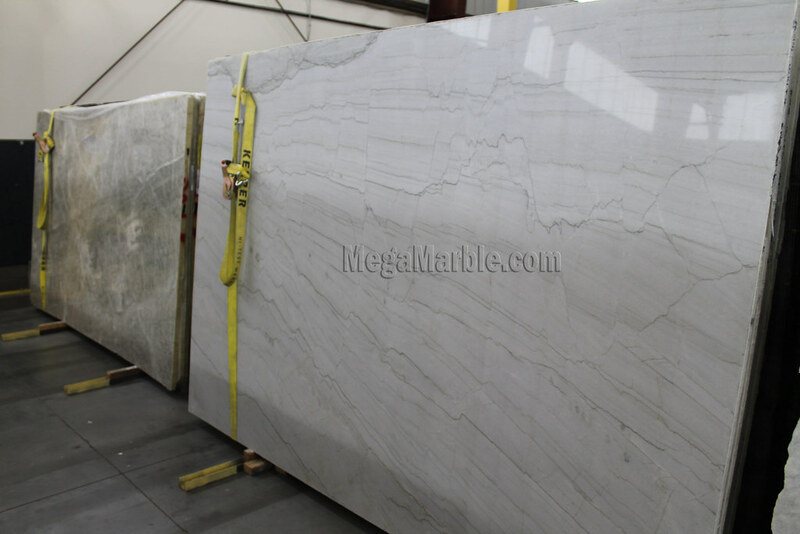 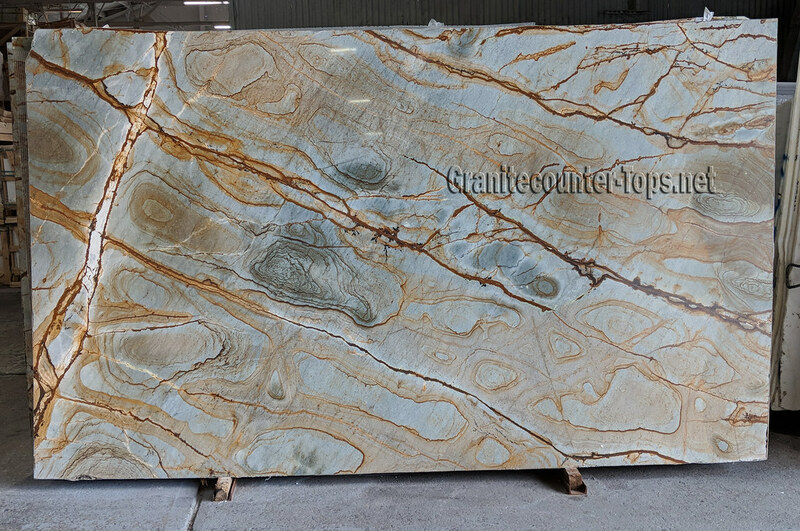 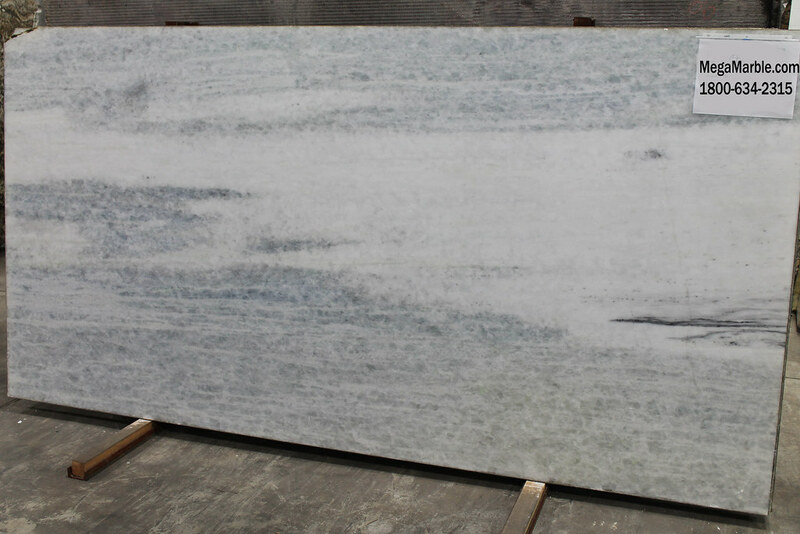 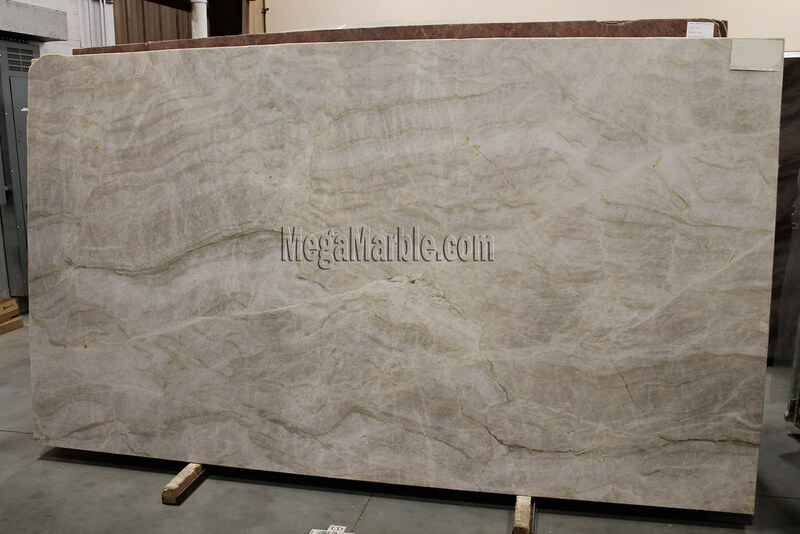 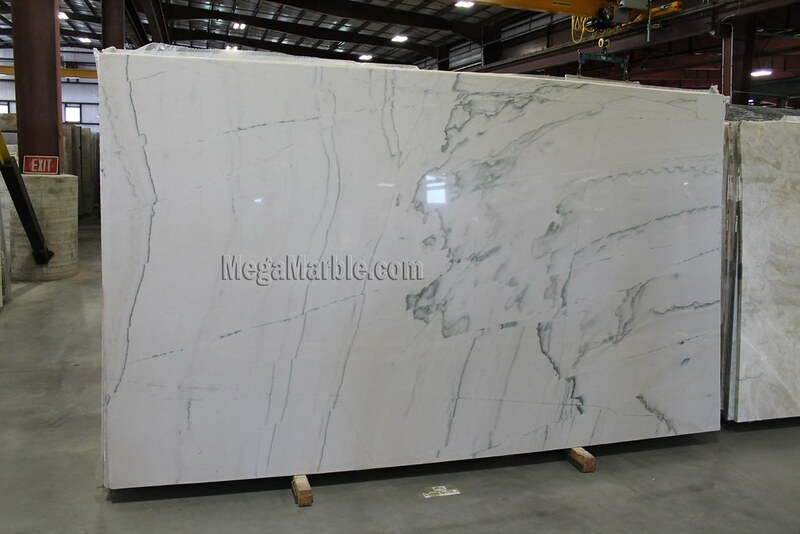 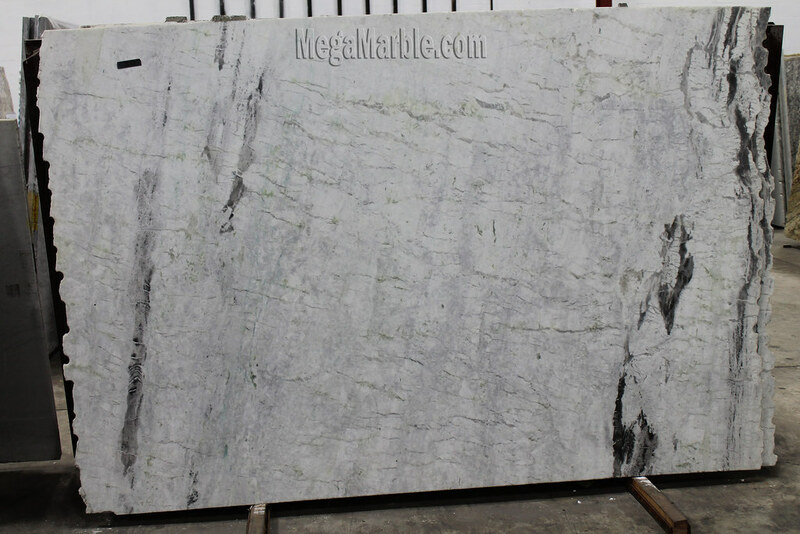 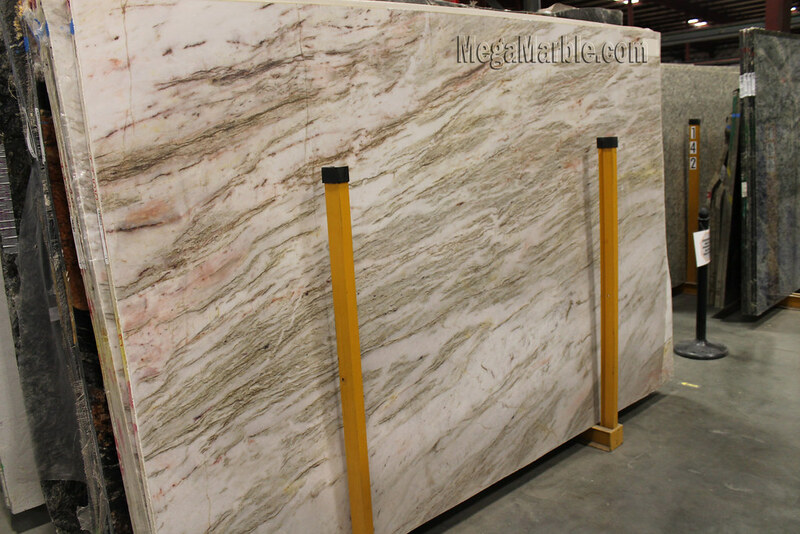 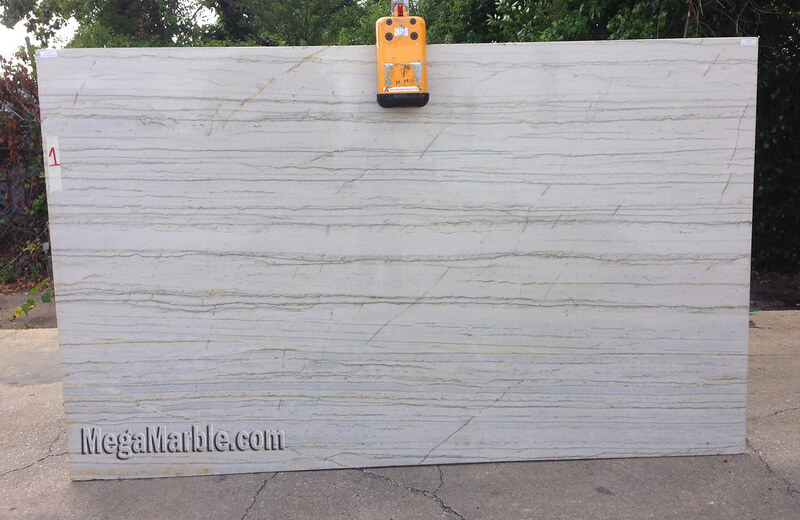 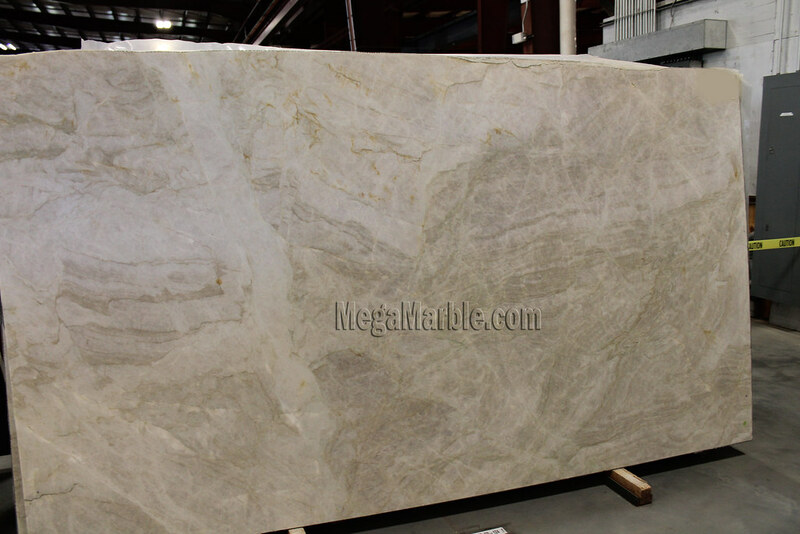 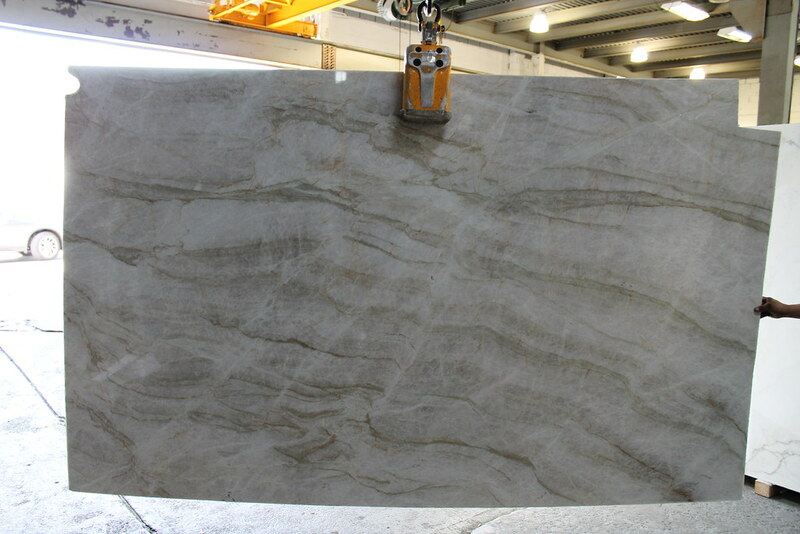 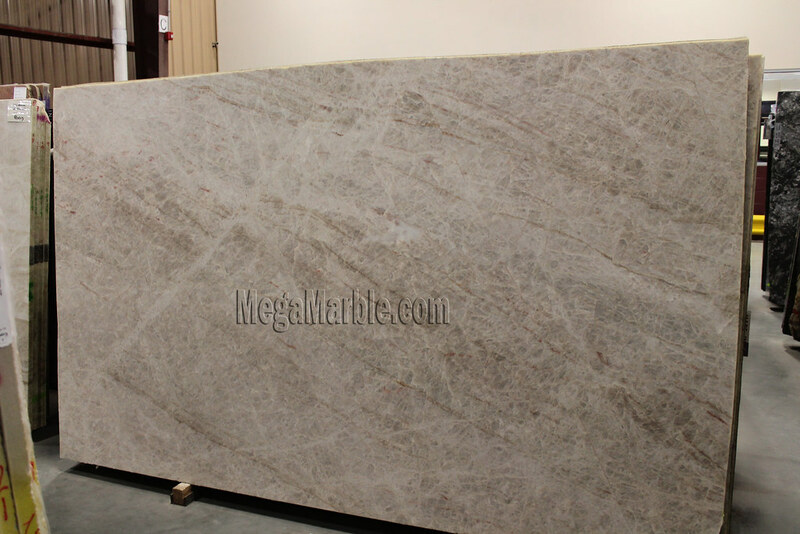 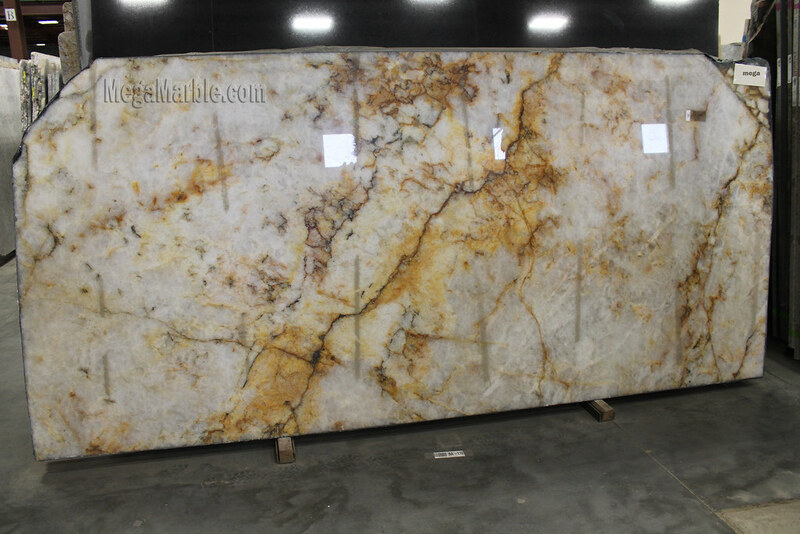 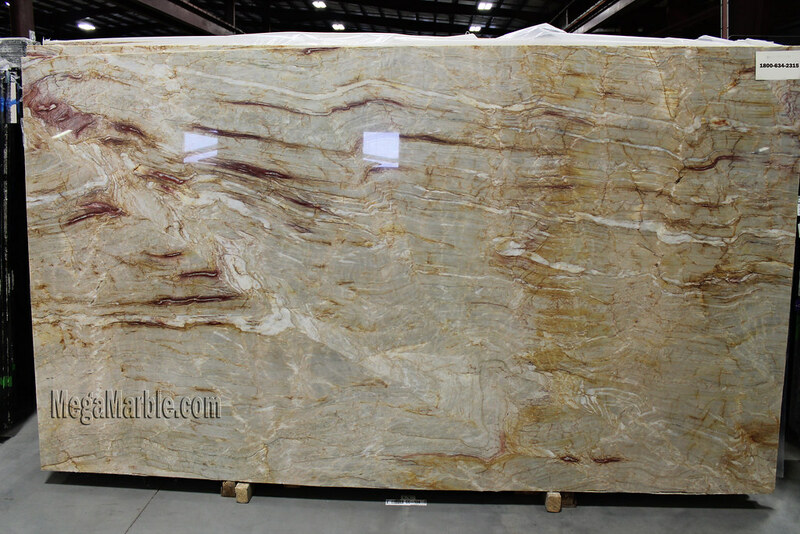 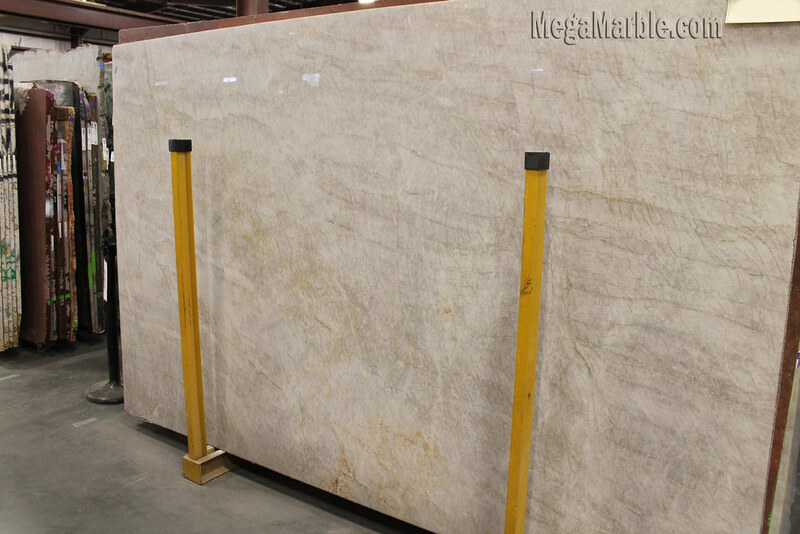 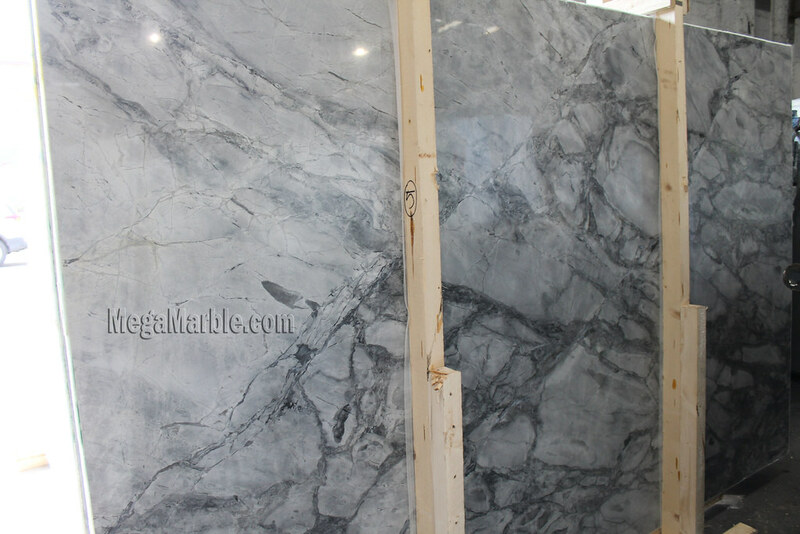 Quartzite countertop slabs are an increasingly popular choice due to the growing trend in lighter colored kitchen countertops such as whites and light greys.